It’s a beautiful day on the Emerald Coast and today I want to share some numbers with you. We’re going to look at the numbers from 2016 and 2017 to determine where we’re headed in our market. We experienced great appreciation all across our market from 2016 to 2017. 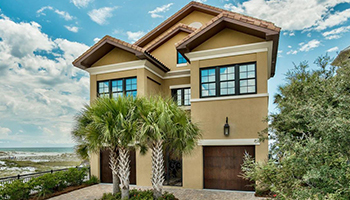 In Destin, the condo and townhome market went up 11% on average, while home prices were up around 5%. In Miramar Beach, we had a 5% increase in condo and townhome sales and a 10% increase in price per square foot for residential homes. North Santa Rosa Beach is where I live, and it’s one of the best areas for residential living. You can avoid most of the traffic year-round, and you’re close to lots of stores, dining, and other amenities. We have some beautiful bayou and bayfront properties in this area. Another great reason to love North Santa Rosa Beach is the we had a 25% increase in our average price in homes from 2016 to 2017. That’s a phenomenal level of appreciation. The overall sales volume is up just 4%, but the increase in price is fantastic. Over in 30A West, there was a 15% increase in single-family homes sold, and they sold for an average of 17% higher. People are starting to realize how awesome this area is. The condo market here went down a little bit, but I think that’s mainly due to lack of inventory. There simply isn’t much available. In 30A East, we didn’t see as much appreciation as 30A West, but we still saw an increase of 8% for the average price point. Panama City Beach was on fire in the last year. We saw a 34% increase in volume and a 9% increase in price in this market. The amount of absorption there is amazing. For a more in-depth look at our market’s statistics, click here. We would love to provide expert advice for you whenever you need it. We know this market really well and would love to answer any questions you have. If you do have any, feel free to reach out and give us a call or send us an email. We look forward to hearing from you. 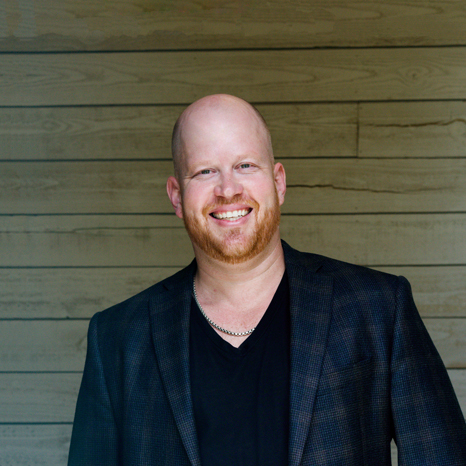 The Nathan Abbott Team is here to guide you and be your trusted real estate advisor. The name Abbott is synonymous with real estate along Florida’s Emerald Coast. The Abbott’s have been making real estate their business since 1950 starting with the original Abbott Realtor, William W. Abbott Sr.
Steve and Bill Abbott followed in their father’s footsteps and founded Abbott Realty in 1977 with a $3,000 investment. Combined with an unsurpassed work ethic, this small monetary investment created a multimillion-dollar-a-year company, employing more than 1,000 people and becoming the largest employer in NW Florida since the mid 80s. The Abbott’s were involved with the most premier real estate properties along the Emerald Coast. 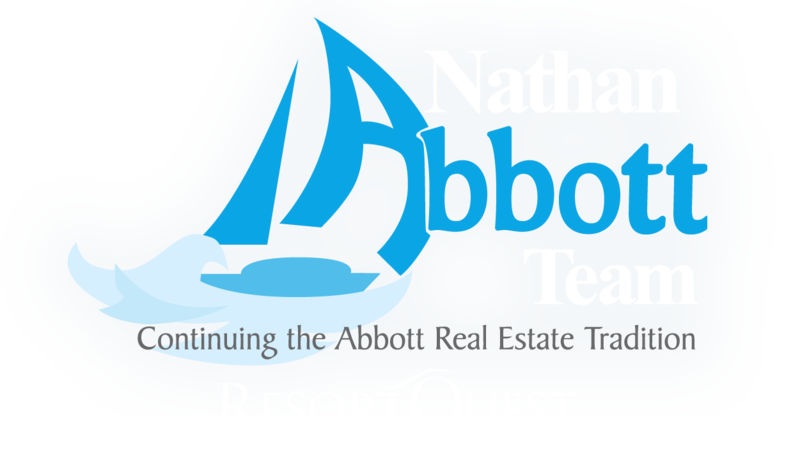 The Nathan Abbott Team are natives to the area and keep the business in the family by becoming the third generation of Abbott Realtors. Although times have definitely changed since the inception of the business, its founding principles have remained the same… customer service, knowledge, hard work and dedication. What Can You Expect From Our Team in 2019? Should You Seek Out Low Condo Association Fees? Where Is the Emerald Coast Real Estate Market Trending? What Can the Tortoise Clinic Do for You? Have You Been to the Sunset Bay Cafe? Have You Tried Cuvée Kitchen and Wine Bar? Have You Visited The HUB at 30A?